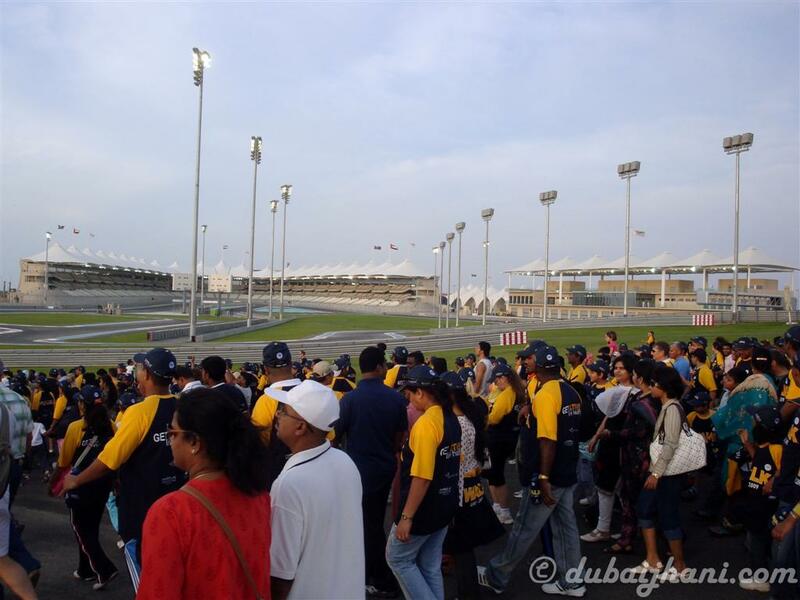 WALK UAE 2009 - the diabetes awareness walkathon annual event of the UAE was held at Yas Marina Circuit (UAE's new Formula one track) on Yas Island, Abu Dhabi, under the patronage of HH Shaikha Fatima bint Mubarak, Supreme Chairperson of the Family Development Foundation and Chairperson of UAE Women’s Federation. 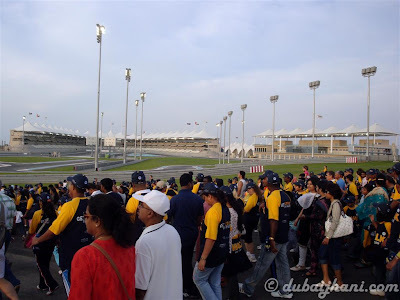 Organized by the Imperial College London Diabetes Centre (ICLDC), the initiative is in partnership with the Emirates Foundation for Philanthropy and Daman, National Insurance Company. 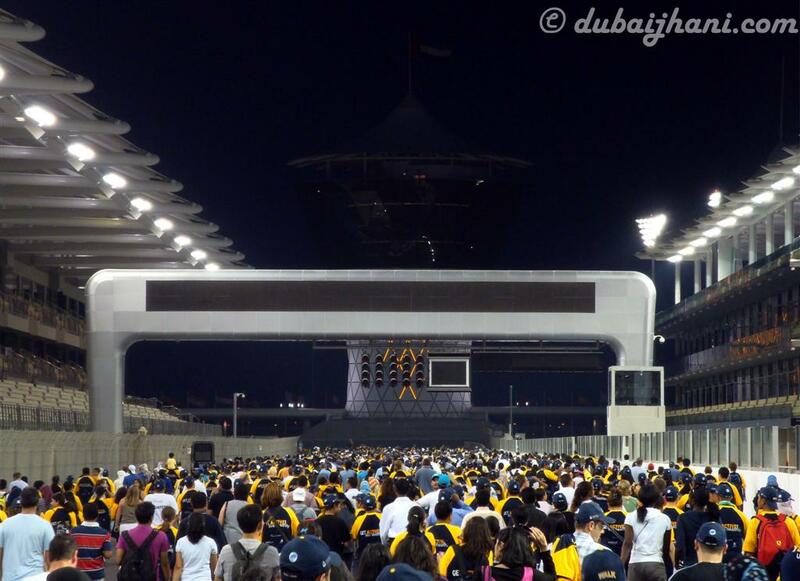 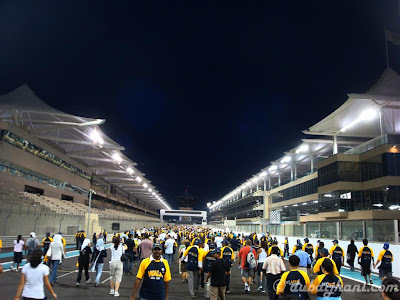 It was wonderful and excitement experience, while walking 5KM on the Formula One Track, where the highest speed of vehicles run we walked on that track on the lowest speed. 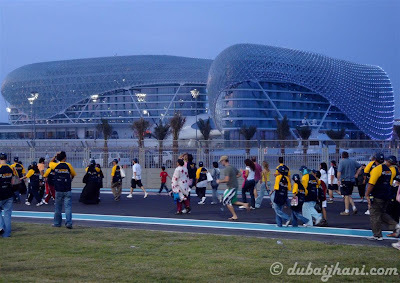 totally the event organization was appreciable since we haven’t face any problems there, Department of Transport, Abu Dhabi also run Free Buses from Abu Dhabi Island to Yas Marina Island. 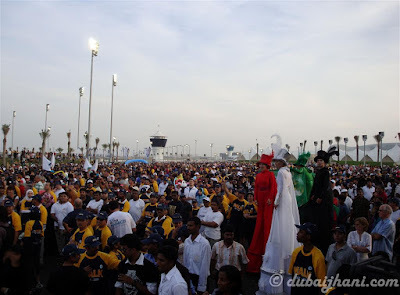 i had recall my old memories of Walk UAE 2007, which was the first walkathon at Abu Dhabi Corniche (see this), lots of difference observed against the previous walkathon, as this is a third year walkathon and participants also increased. 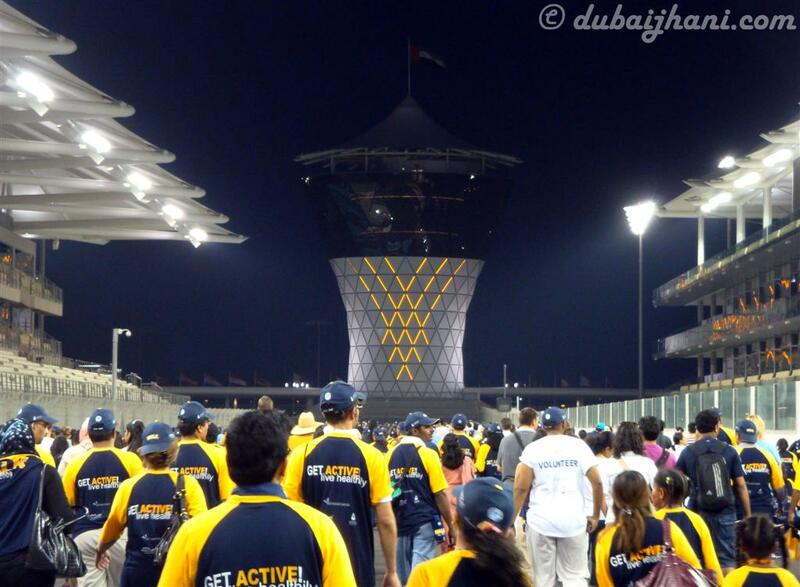 See more details of Diabetes and organizers website. 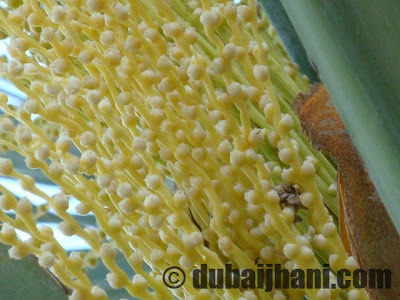 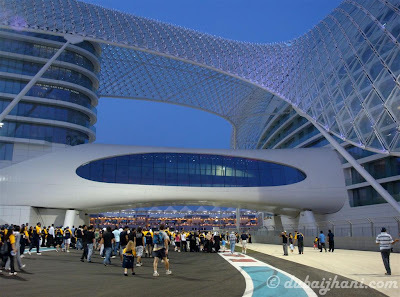 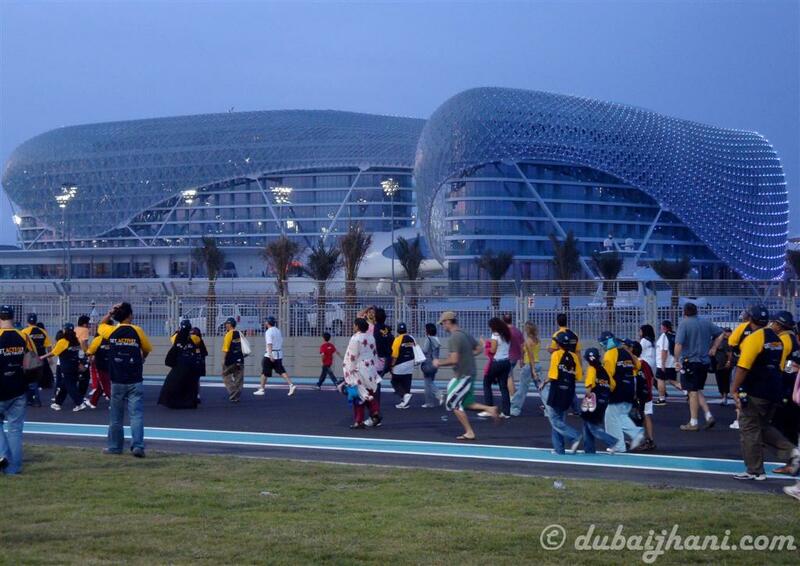 Below are the pictures I have captured during the WALK UAE 2009 AT Yas Marina Circuit.